LifeForce Yoga is intentionally designed to work with and manage mood. The practices support students and clients in self-regulation, and many of the yoga techniques can be done in a chair or in bed and do not require a yoga mat. Most practices are evidence-based and have been adapted for clinical settings. Developed by Amy Weintraub, the practices are rooted in traditional active meditation and self-inquiry that embraces the polarities in our lives. 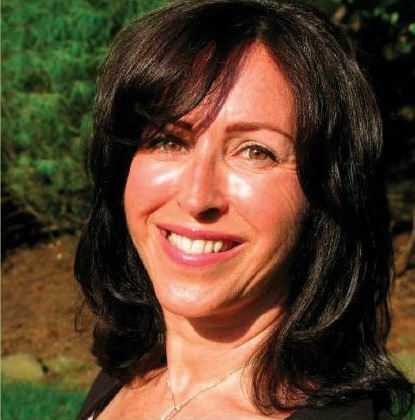 Deborah Lubetkin, specializing primarily in Women’s Mental Health since 1996, incorporates Eastern philosophy with the challenges of Western living to create a forum for her patients to develop an integrative plan to address a variety of mood-related imbalances.